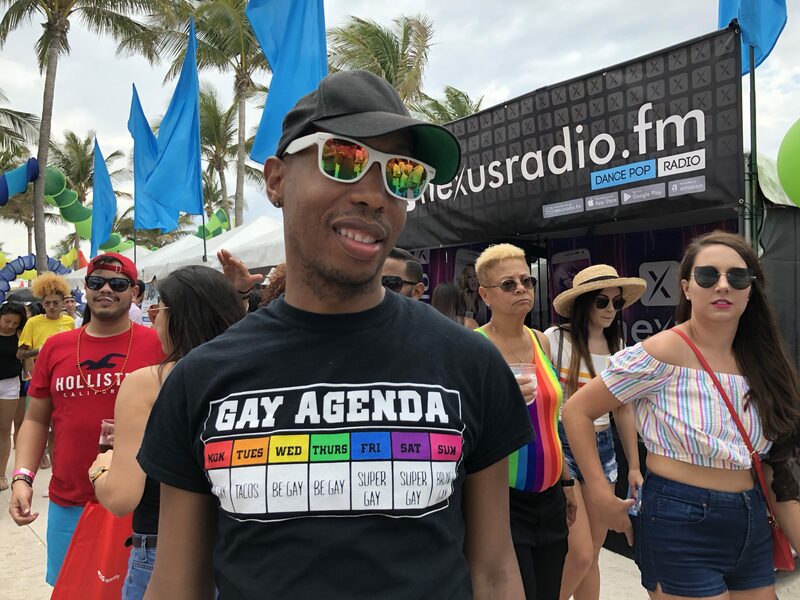 The queerguru team loves a Parade! 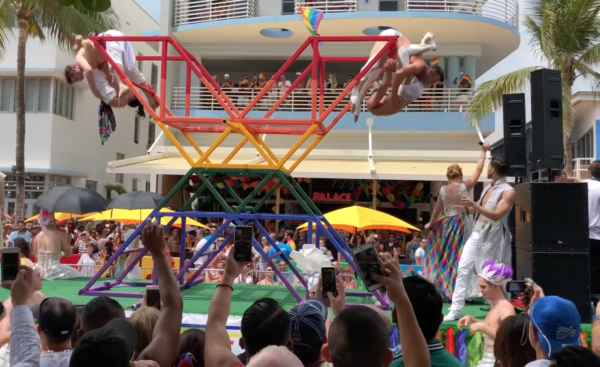 Here is our hometown Miami Beach Gay Pride celebrating the 10th Anniversary of Pride here in the only way we know how. 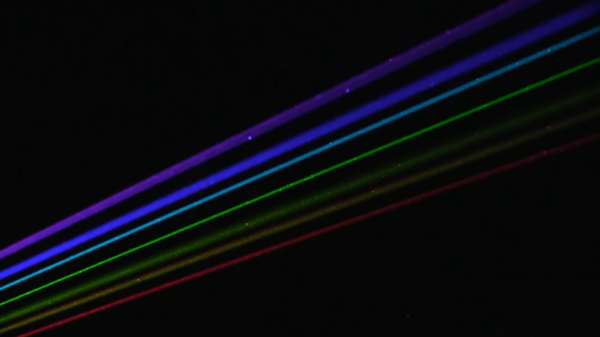 At the centerpiece of PTown‘s first Gay Pride was Yvette Mattern‘s spectacular Global Rainbow which lit up the whole town at night. We met up with Yvette to find out the story behind her wonderful installation.